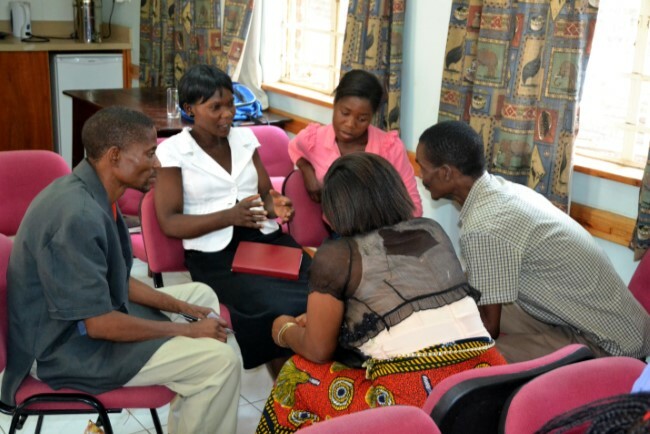 Partnerships is the key word when it comes to SIM Malawi’s work to Reach Children and Youth. These partnerships cover four main areas of work: children’s ministry, youth ministry, sports ministry and Sunday School Teacher training. 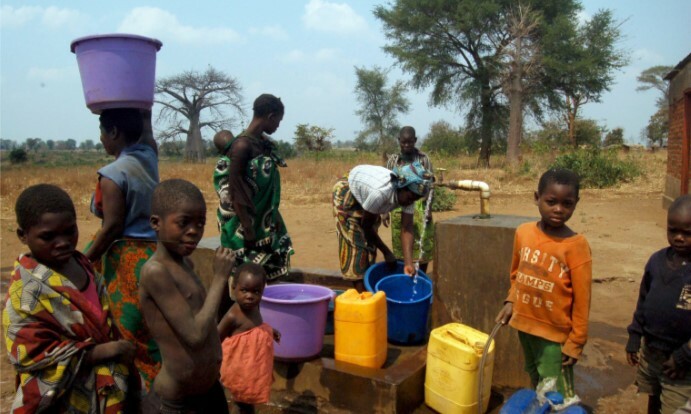 The Africa Evangelical Church (AEC) is the key partner with this facet of SIM Malawi’s work. The aim here is to equip the AEC, through its National Children’s Co-ordinator, to build up the Sunday School teachers and also to look at the provision of mid-week clubs further to teach strong Biblical truths and values into the lives of children. There is also an important role for parents and care-givers in this and training them with Biblical skills and values is a vital element of the work. As with the Children’s work, the AEC is the key partner in this area. Working this time with the AEC’s National Youth Co-ordinator, SIM Malawi is looking to train and mentor youth group members and youth leaders. A series of training camps are held throughout the year at which youth leaders are trained through the ‘NexGen’ programme, while youth-group members benefit from youth camps which are held across the country. The aim of this work is to make the youth of Malawi passionate disciples for Jesus and to build up strong leaders in the church. Focussing on discipleship, teaching Bible truths, sports skills and life skills are all part of the work which SIM Malawi carries out through its ministry Sports Friends Malawi. 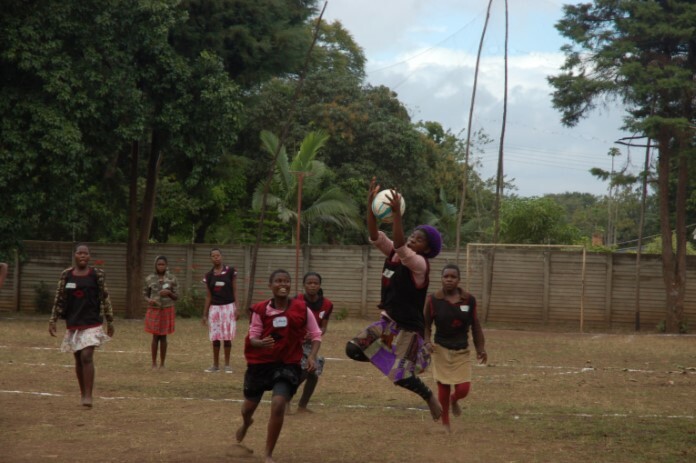 Set up, originally, to provide a platform for youth discipleship through an opportunity for youth in the AEC to play football, a strongly Malawian element developed with the introduction of netball, a major sport in this country, for girls. Training coaches from AEC congregations across Malawi, Sports Friends hold training camps to carry out this work. There are also opportunities for church teams, both football and netball, to come together in competition against each other and, through this, learn to win and lose well and in a godly way. The work of Sports Friends has started to expand outside of the AEC, with coaches being trained in the Evangelical Baptist Church of Malawi (EBCM) and within the Baptist Convention of Malawi (BACOMA) and also with an inter-denominational group of pastors in Mangochi who see sports ministry as a vehicle for helping plant churches and reach unreached people groups. 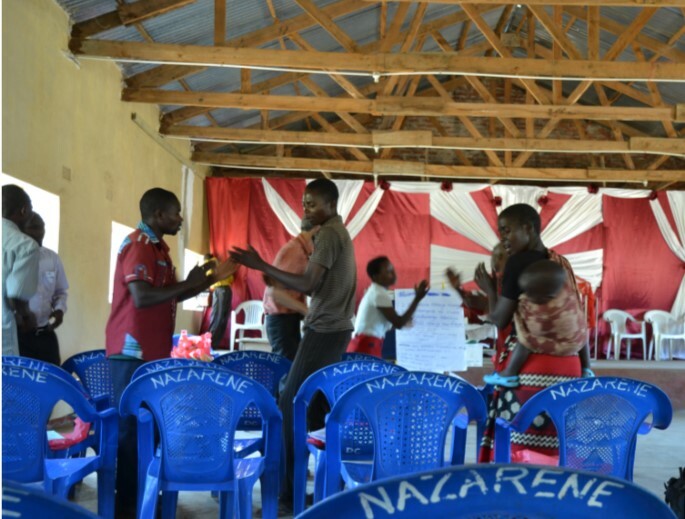 There has been a significant shift in the way SIM Malawi resources the training of Sunday School Teachers beyond its relationship with the AEC, through the burgeoning partnership with Sunday School Teachers United Movement (STUM). This model is proving very effective and a number of training events have been set up for district co-ordinators who then filter this down to the levels below them. This method is proving useful for the small full-time team at the STUM office which is backed up by a SIM Malawi missionary who has been involved with this work for many years. It is hoped that, by using this model, Sunday School teachers’ skills and knowledge will be enhanced and this in turn will lead to better teaching of the children in the individual Sunday Schools and a deeper knowledge of the Bible in the children. SIM Malawi is also supporting the work of KINDLE Orphan Outreach in the area around Nanjoka (near Salima) in the Central Region of Malawi. KINDLE – which stands for Kids In Need Deserve Love and Encouragement – is a community-based orphan-care programme without an orphanage which overarches many of the areas mentioned above in the work to Reach Children and Youth. Rather than having such a building, KINDLE works with orphans and vulnerable children and their carers in the communities in which they live. But it does more than this, as it sees community development and empowerment, health and education as vital parts of its work too. And under all of this is the spiritual development of the community as it works with church leaders around the area.